Come face to face with kangaroos, wallabies and wombats in their natural habitat. Discover the fun of camping and get plenty of exercise on hikes led by experienced staff – who also happen to be natural-born storytellers! By the end of the trip, students are sure to feel more independent and have a deeper understanding of our native landscape. Day 1 Welcome to Wilson’s Promontory! Wilson's Promontory Explore the beauty of the natural surrounding bushland where if you're lucky you may spot Kangaroos, Wallabies, Wombats and birds in abundance. Continue Exploring Talk a hike along the Darby Beach Track and Darby Saddle-Tongue Point. 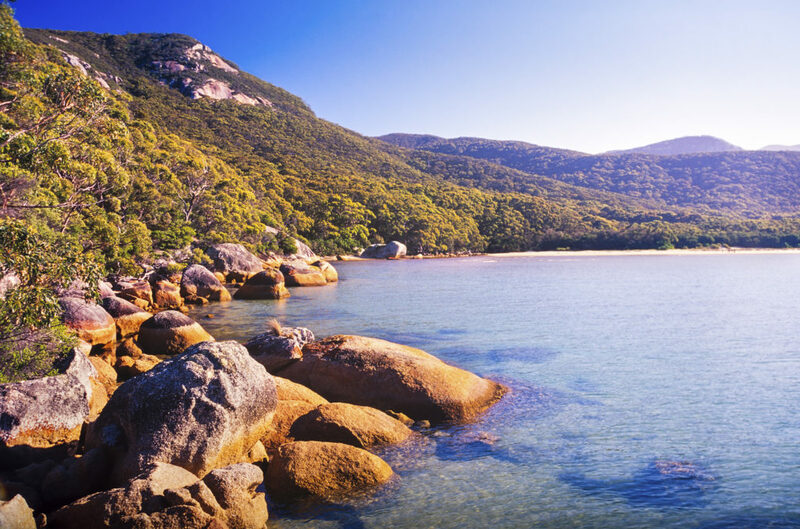 Explore Local Landmarks Discover the natural beauty Wilson's Promontory has to offer on a scenic hike. Thank you for your interest in our WorldStrides Wilson’s Promontory Tour! Please tell us a little more about yourself so we can get you sent to the right place.